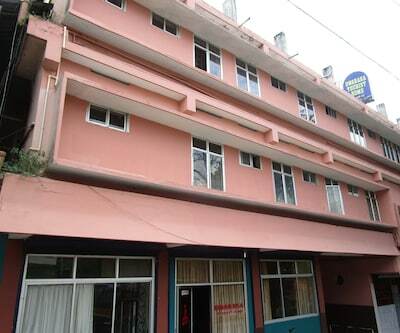 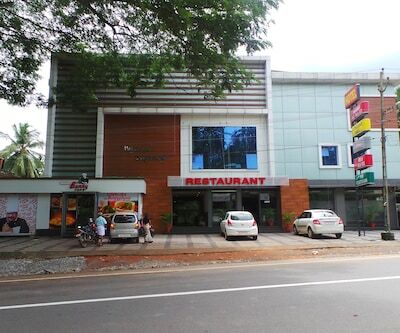 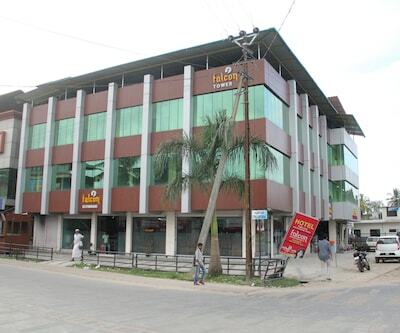 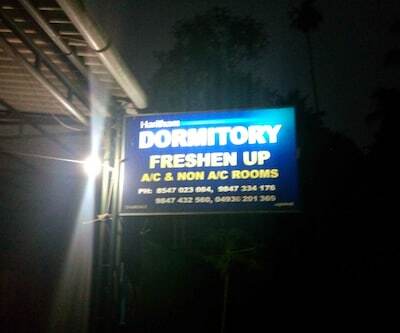 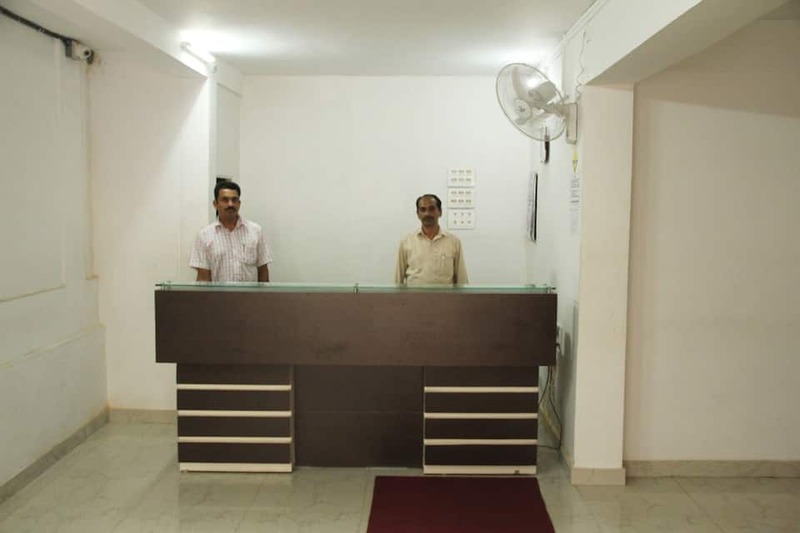 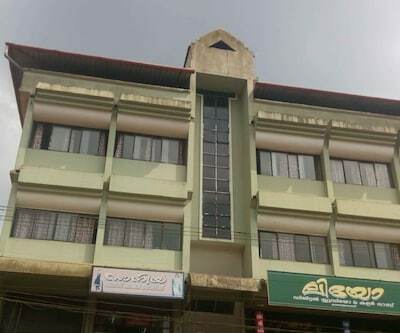 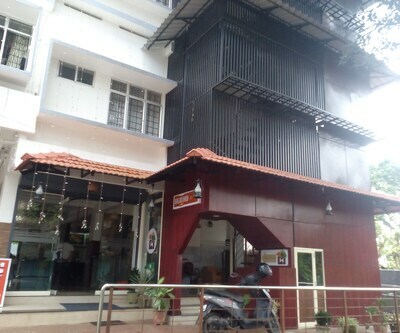 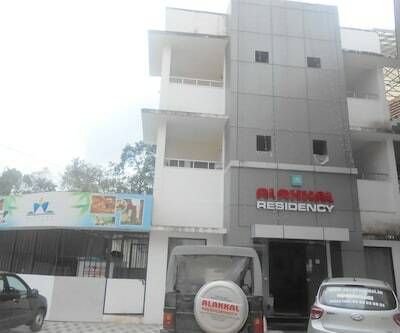 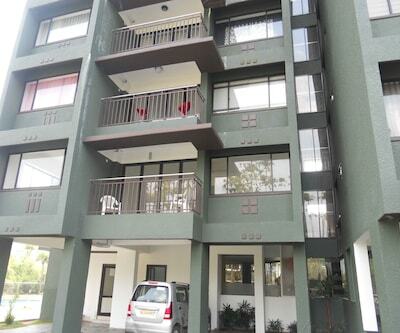 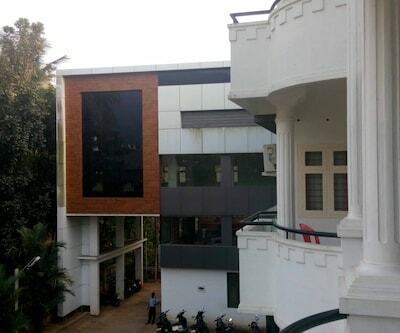 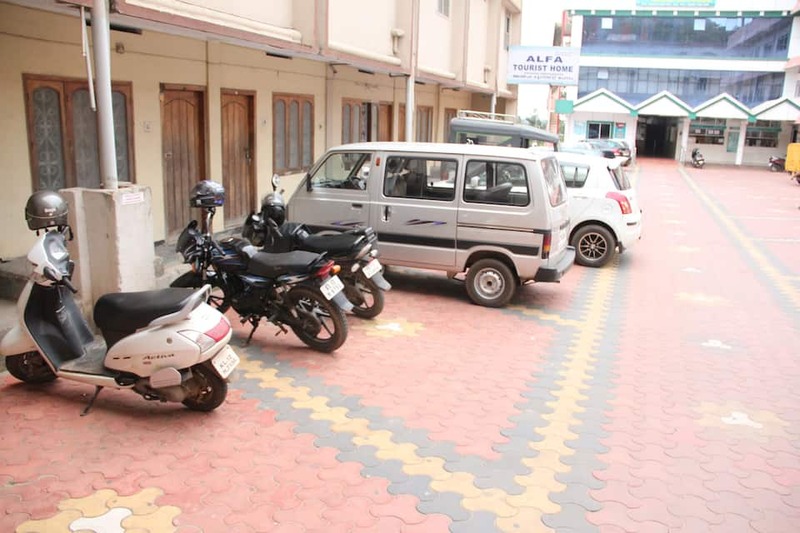 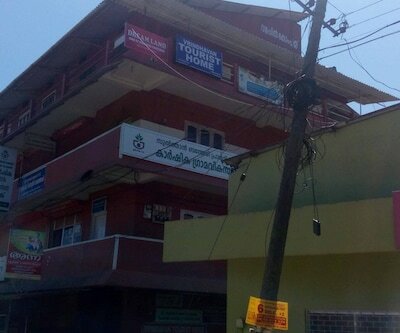 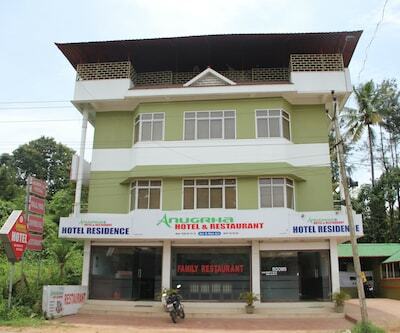 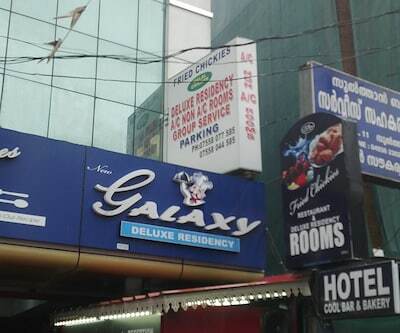 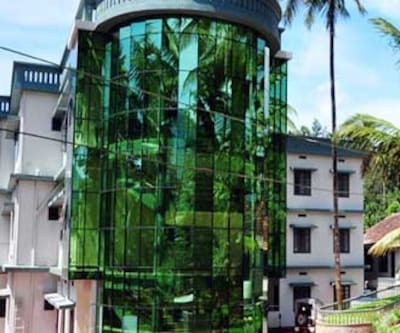 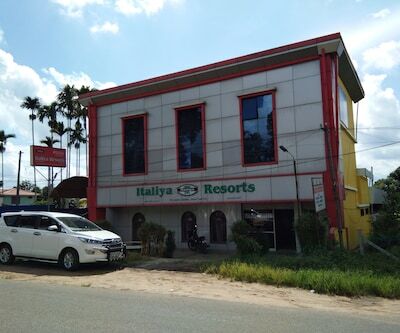 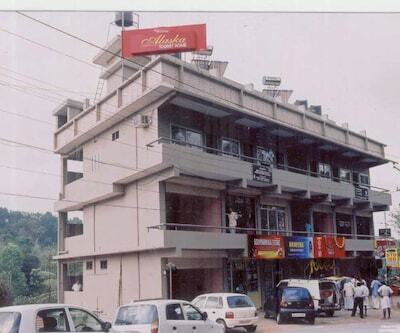 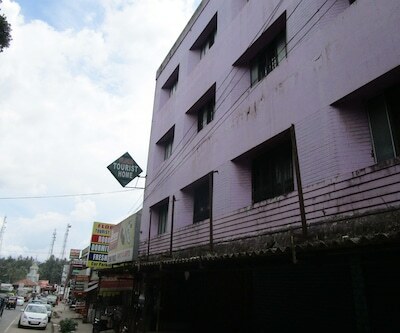 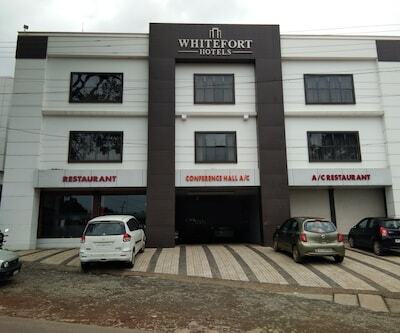 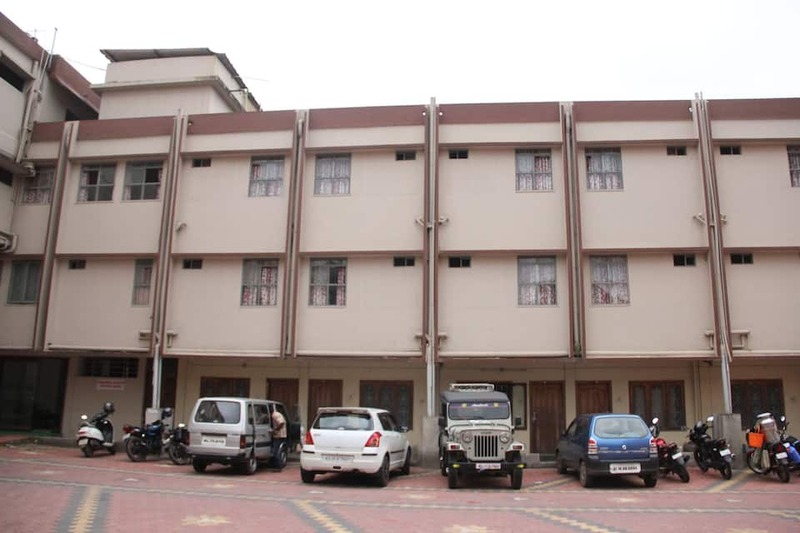 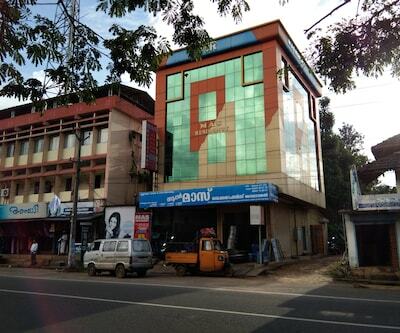 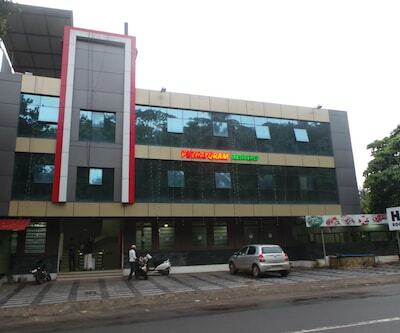 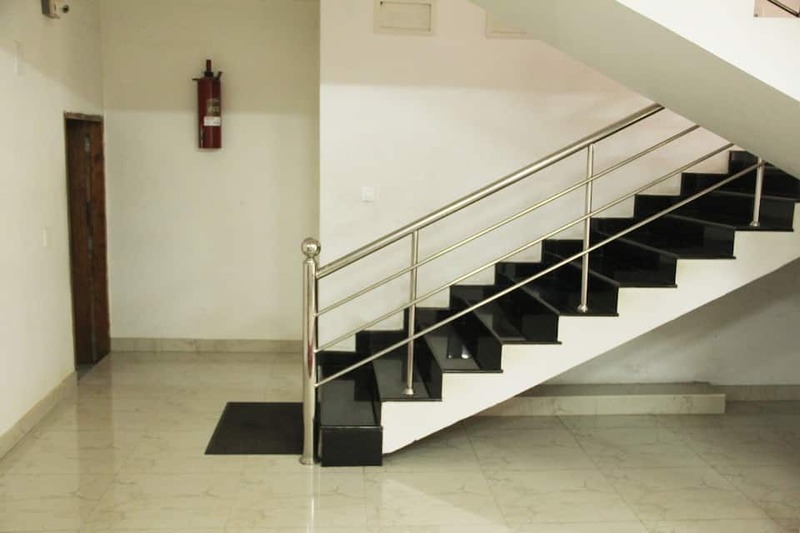 Experience warm hospitality with all the luxury at hotel, Alfa Tourist Home in Wayanad. 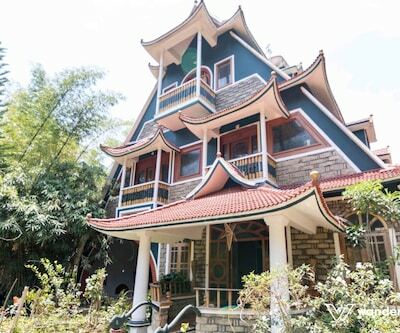 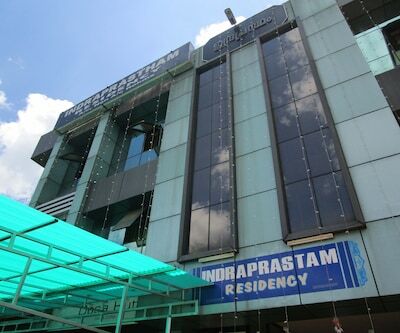 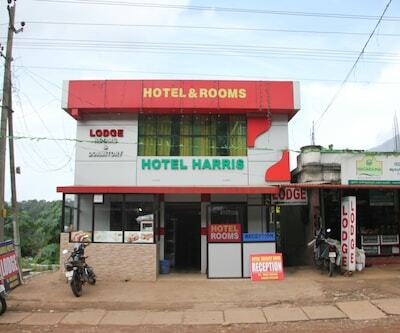 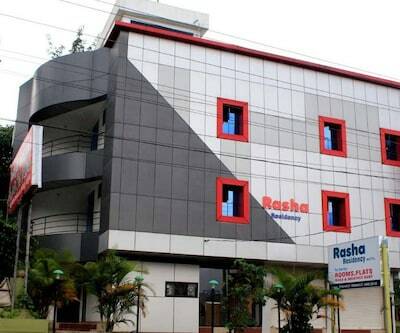 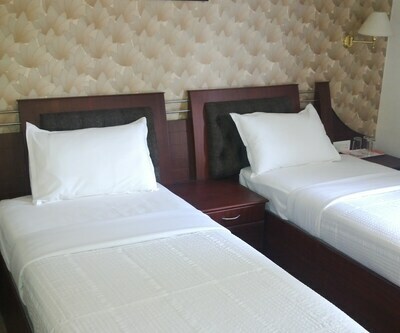 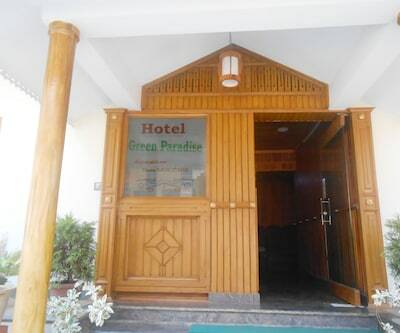 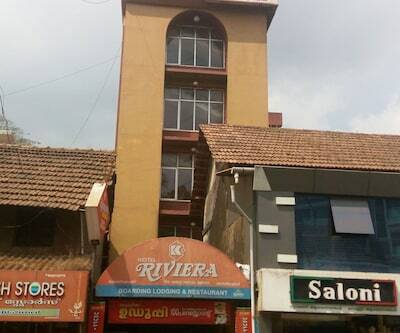 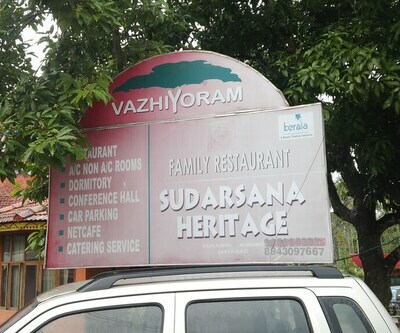 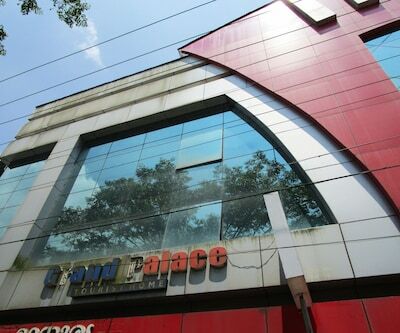 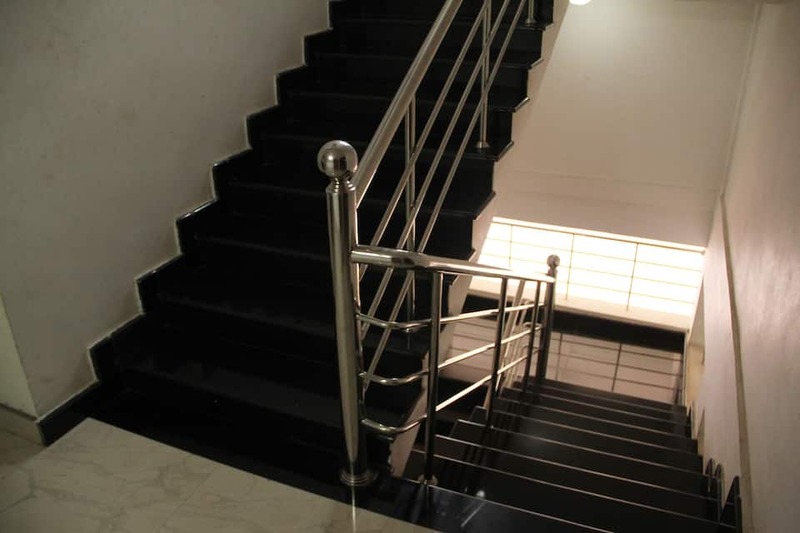 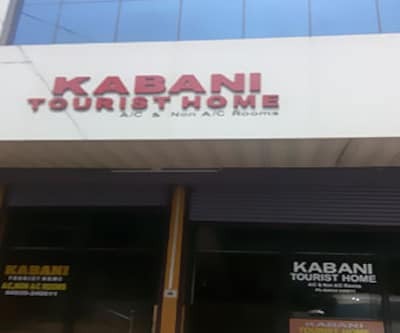 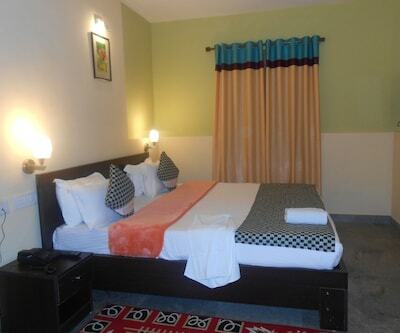 The hotel provides best accommodation and modern amenities to enjoy a wonderful vacation. 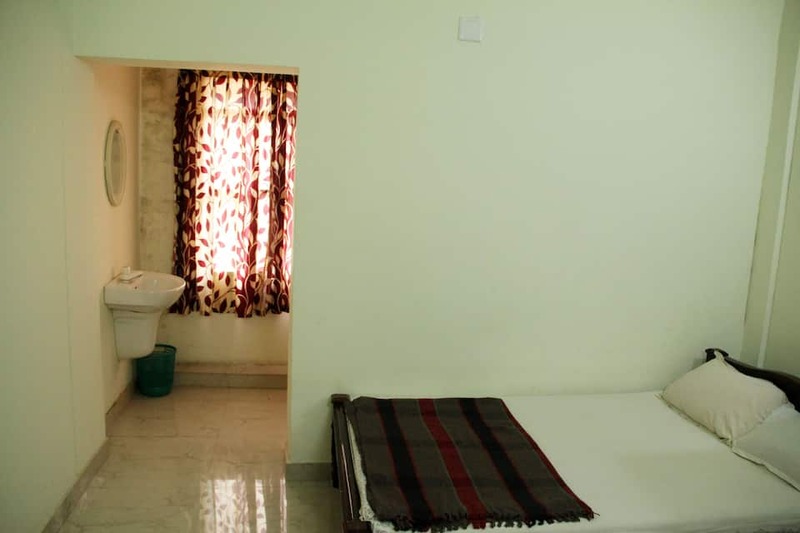 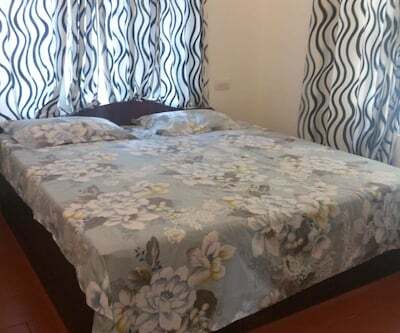 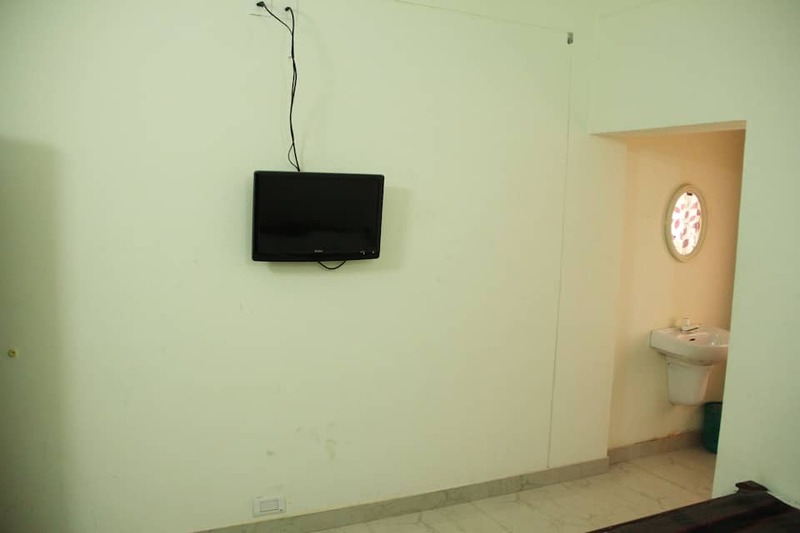 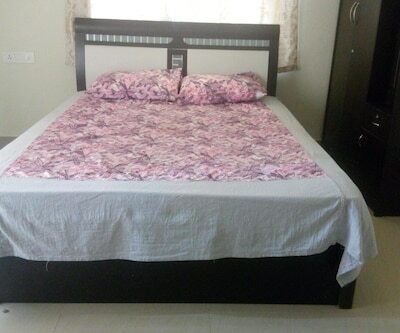 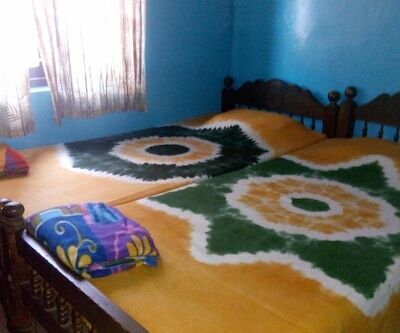 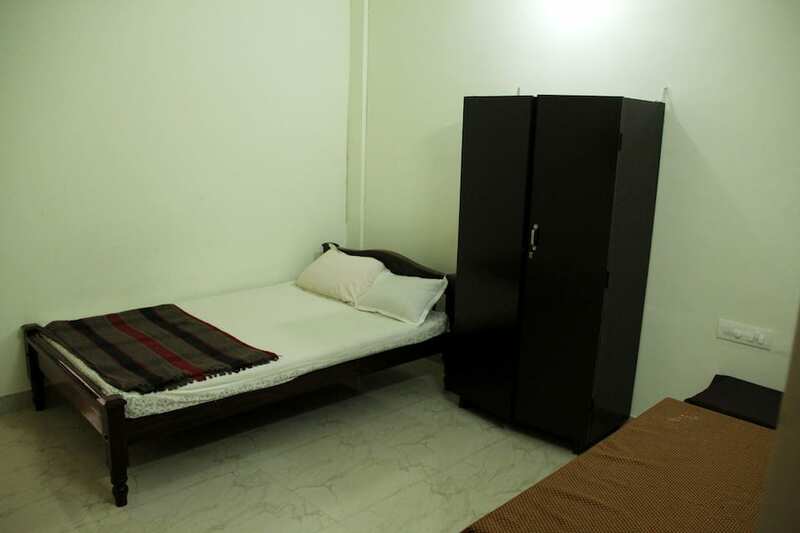 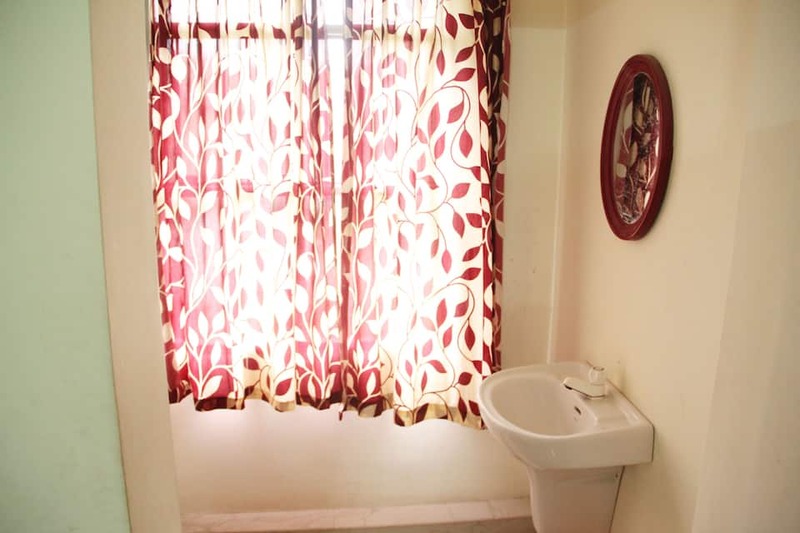 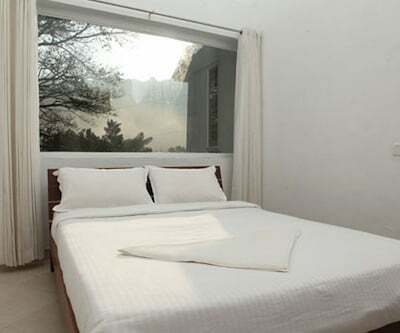 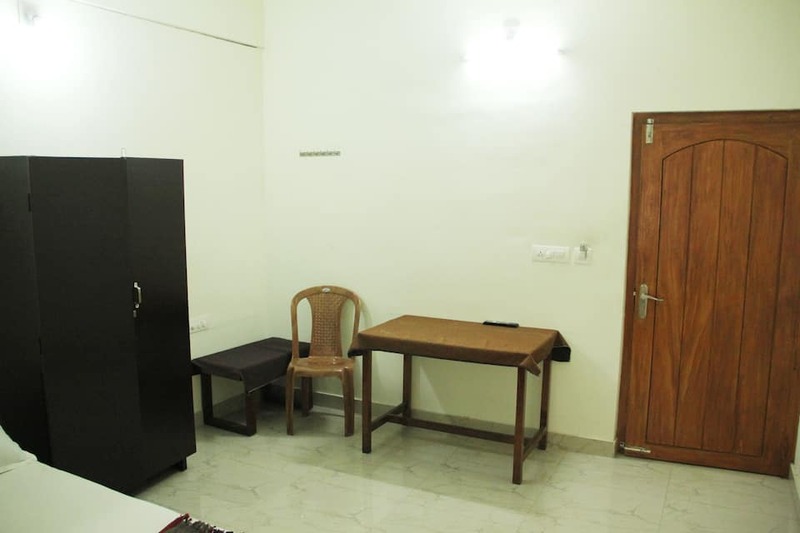 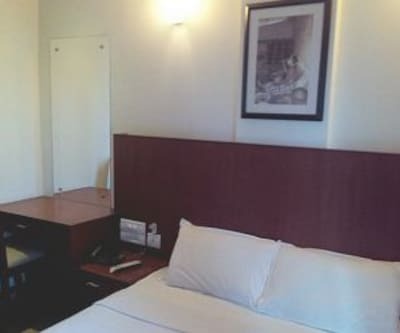 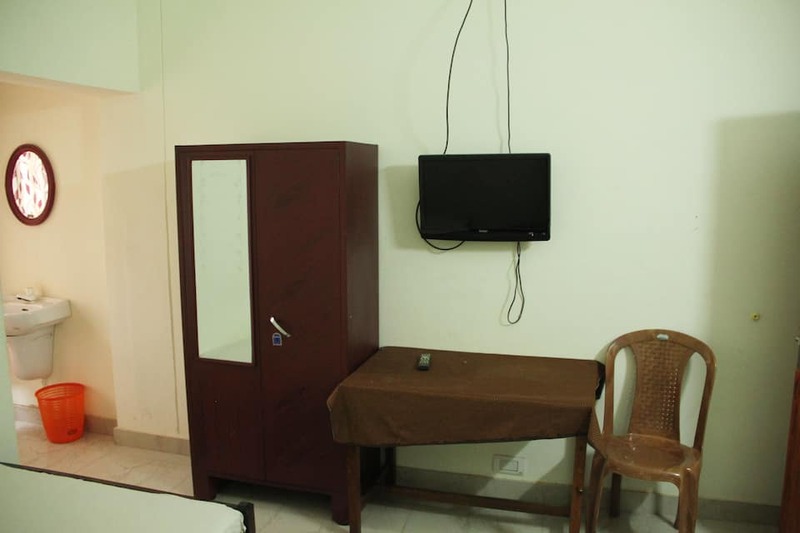 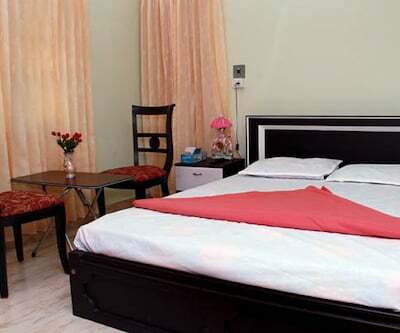 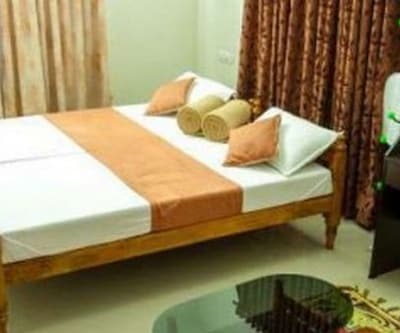 Exclusively furnished 24 rooms offer quality services for a relaxed stay. 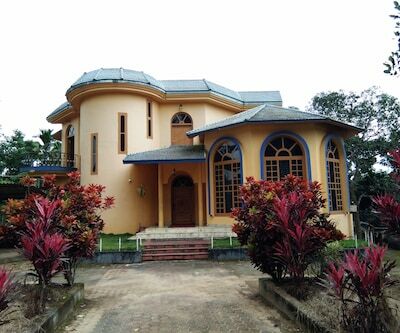 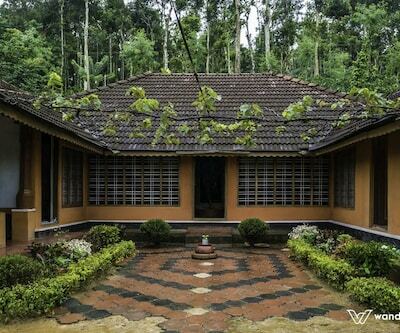 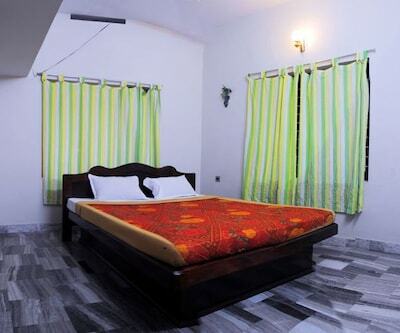 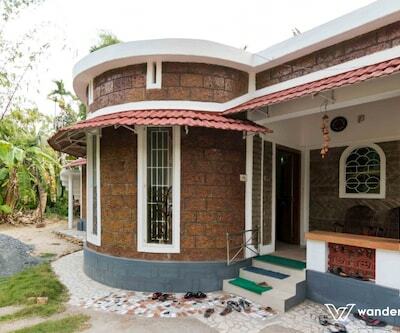 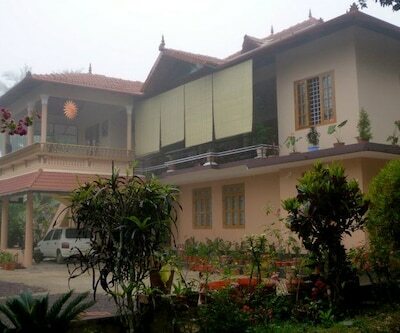 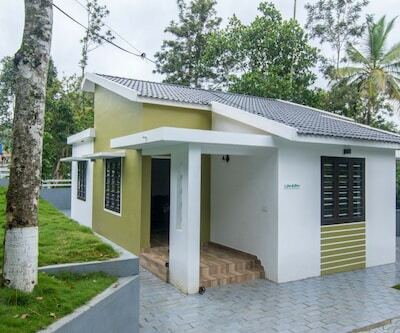 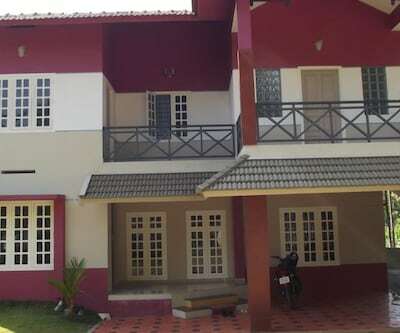 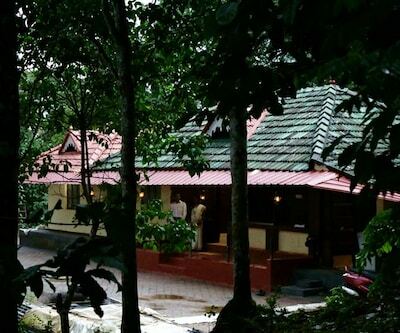 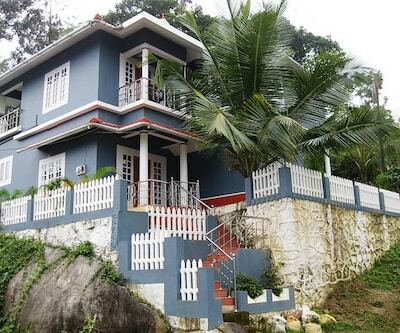 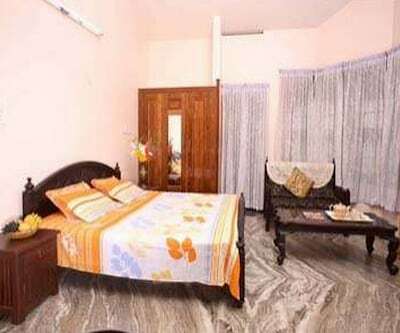 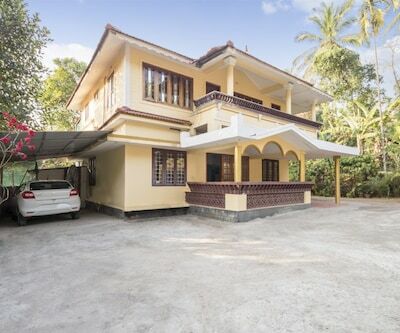 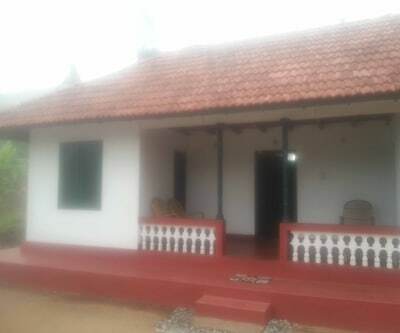 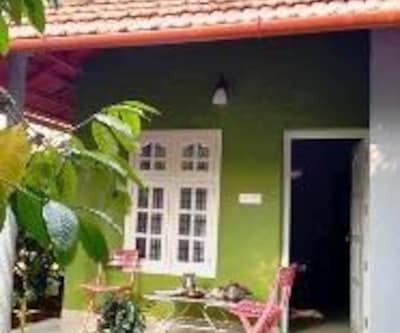 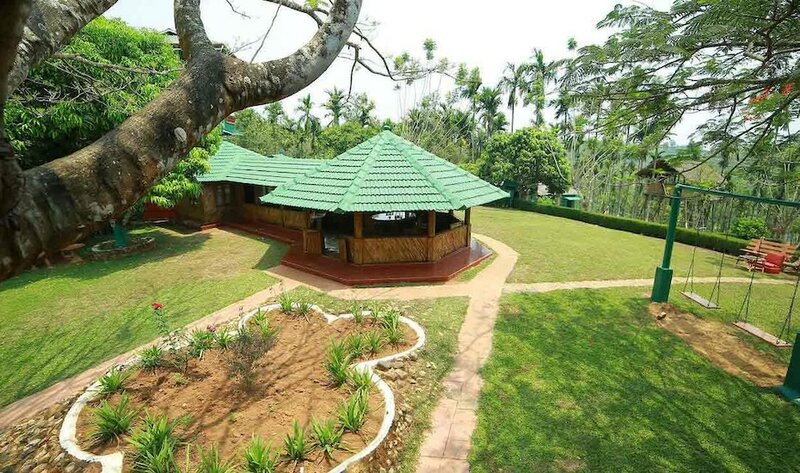 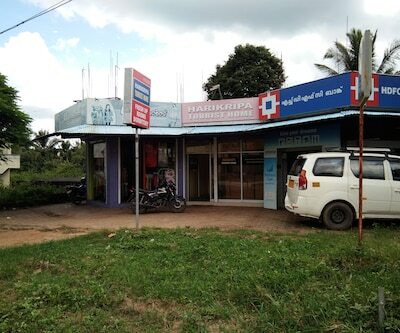 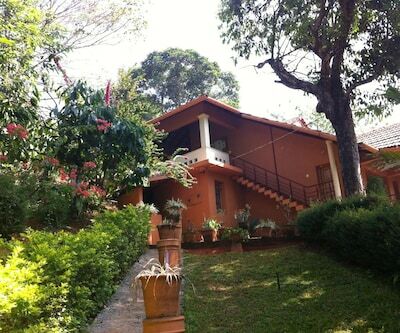 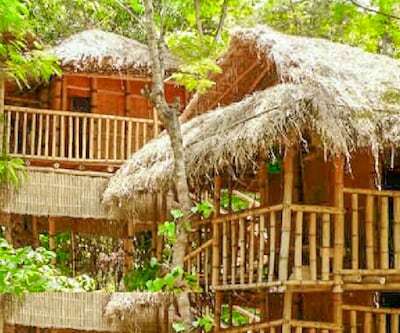 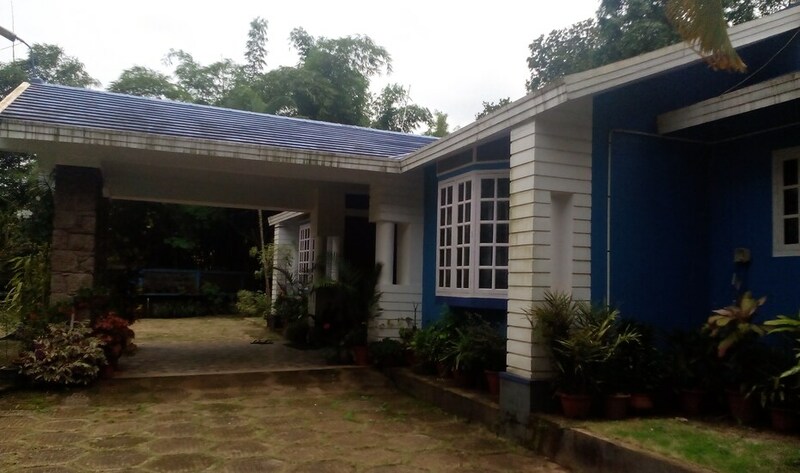 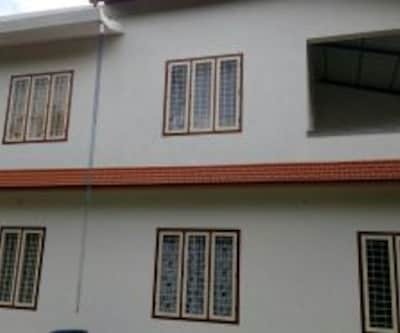 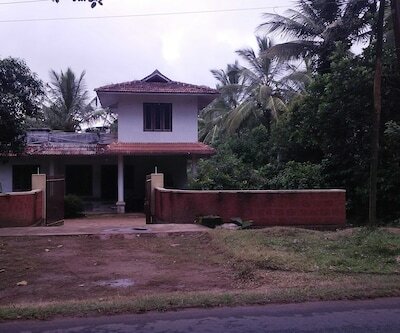 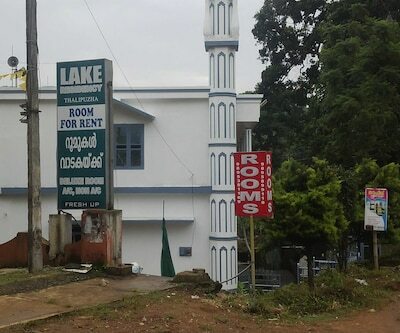 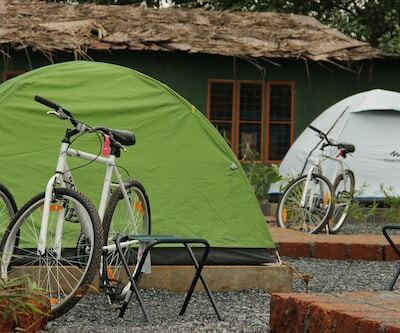 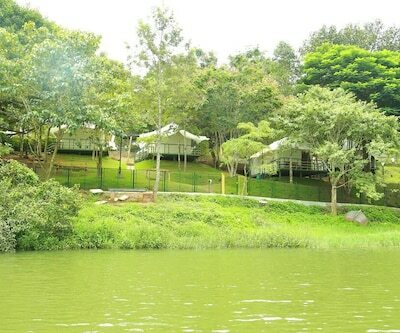 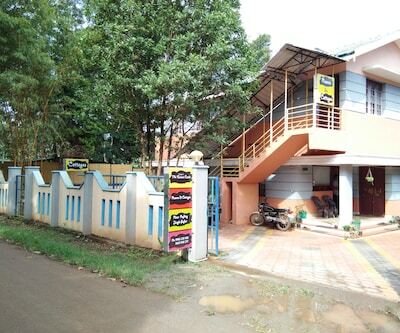 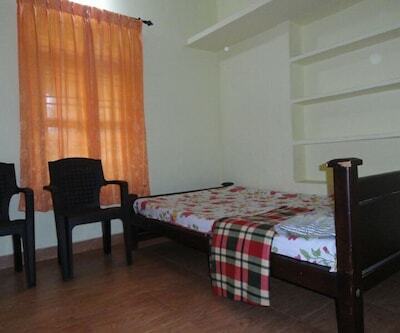 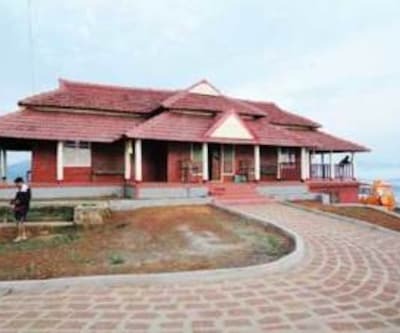 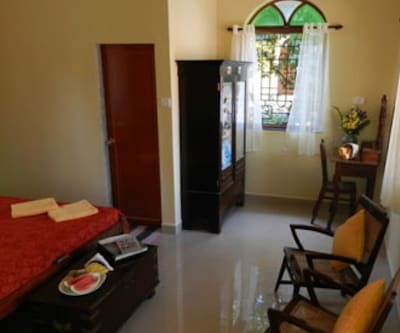 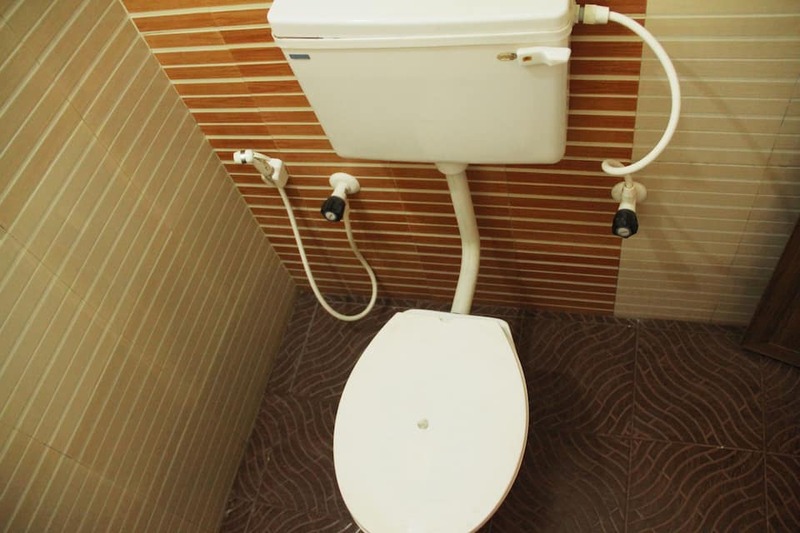 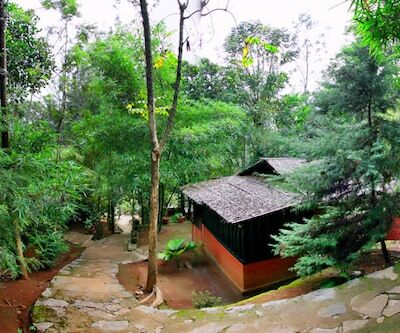 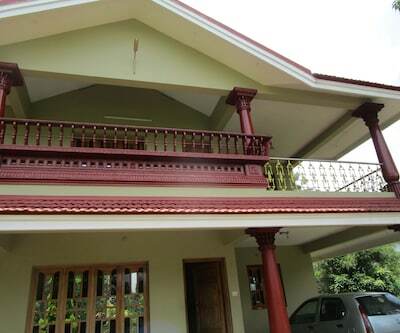 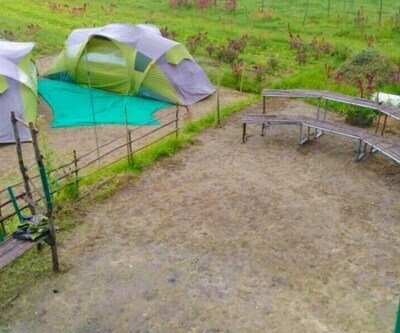 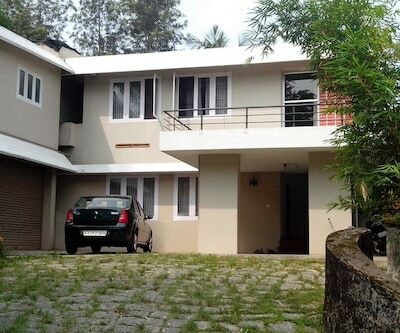 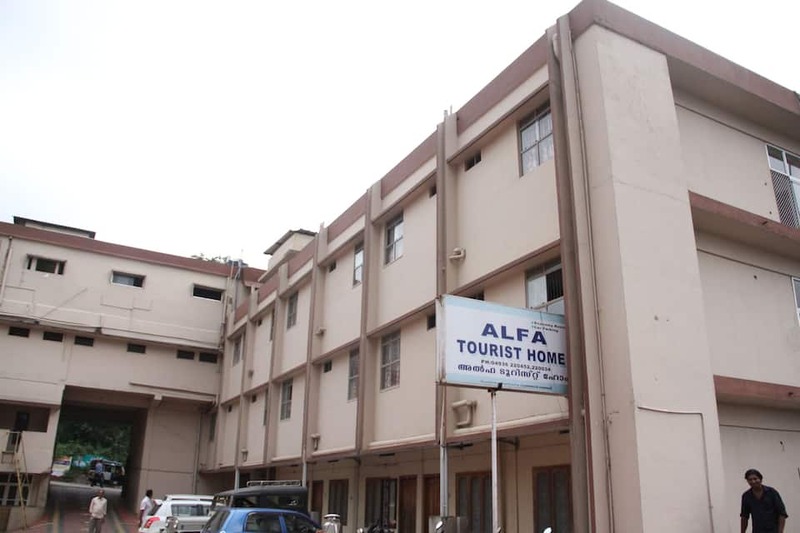 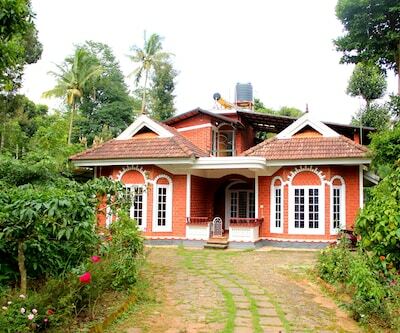 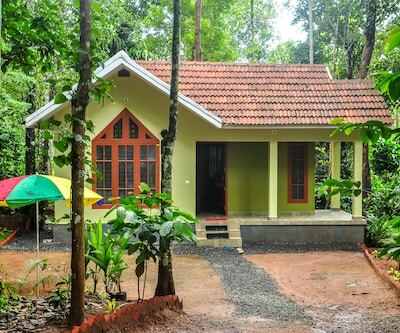 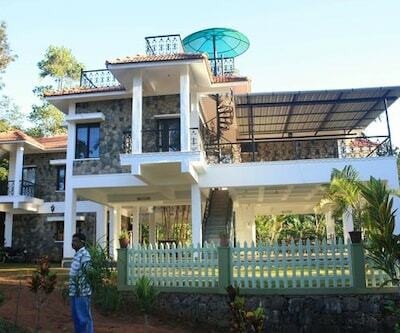 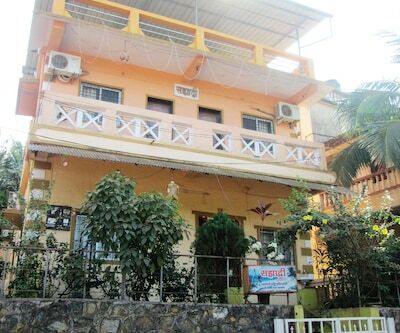 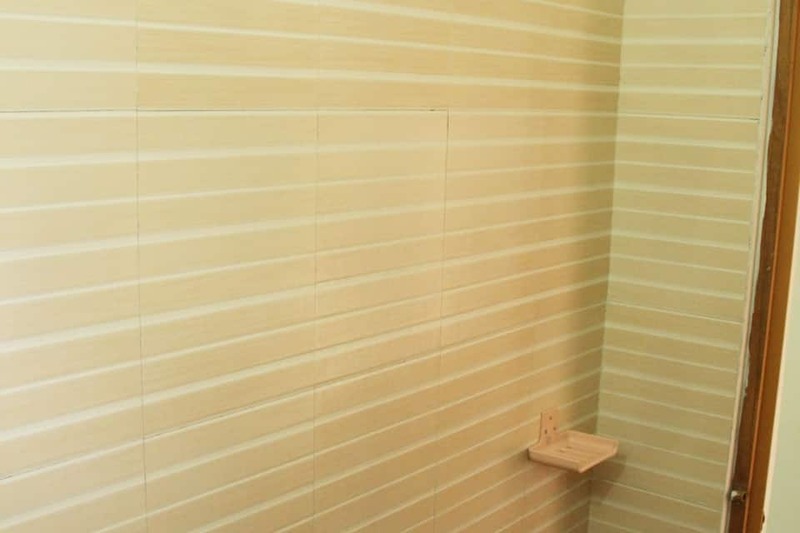 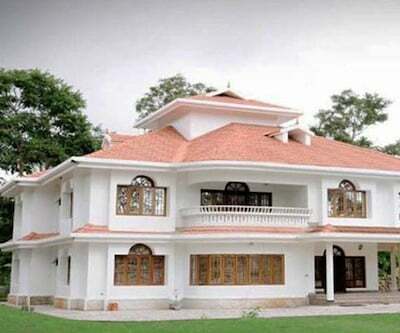 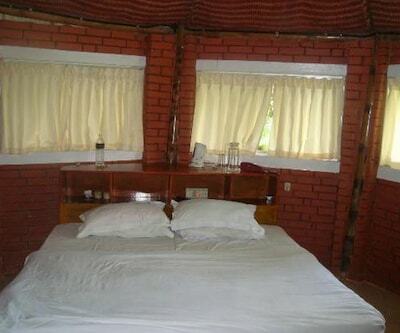 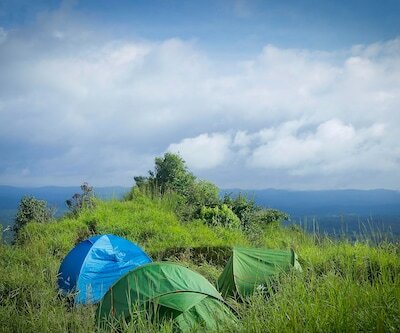 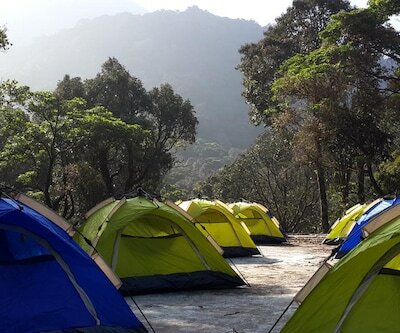 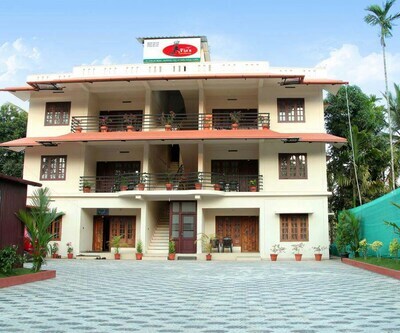 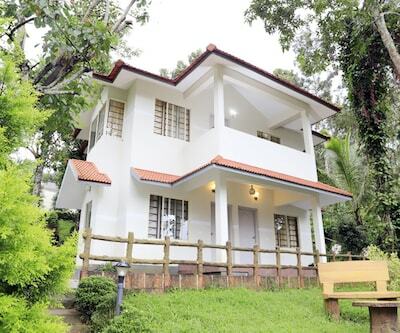 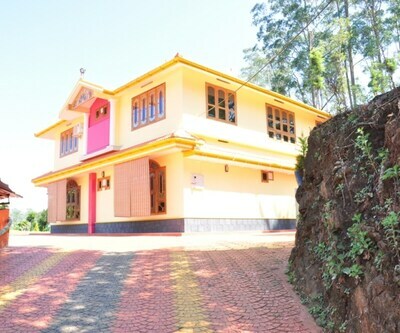 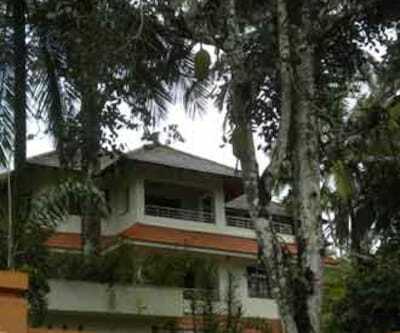 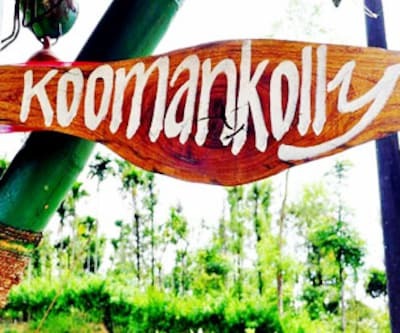 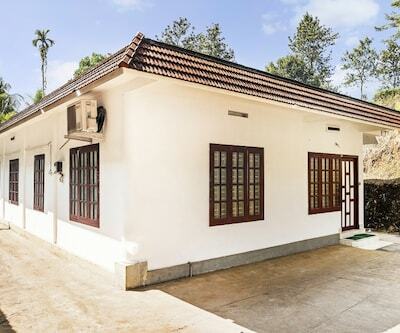 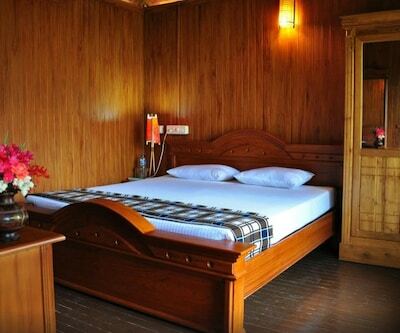 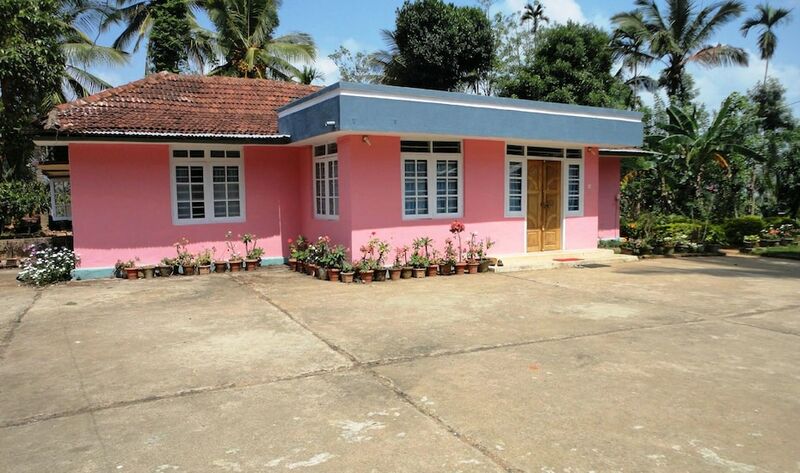 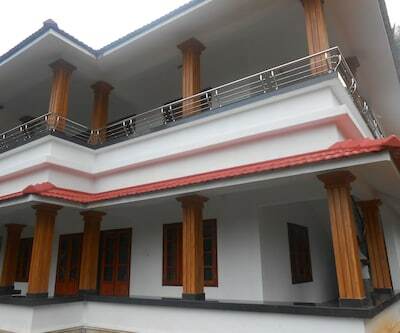 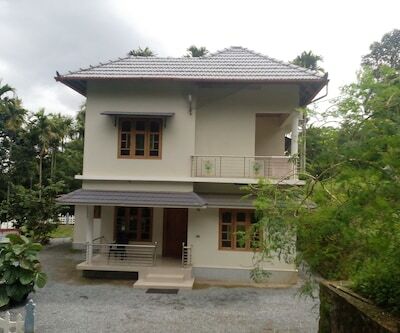 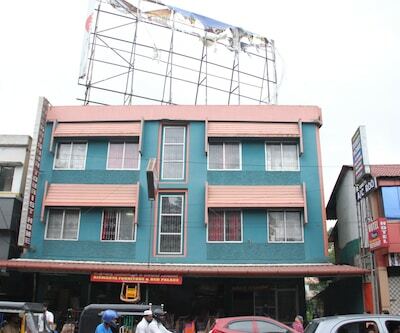 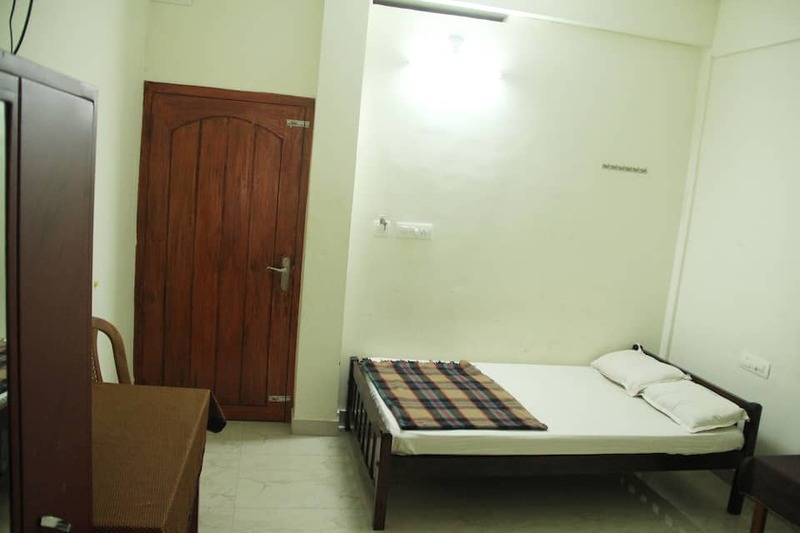 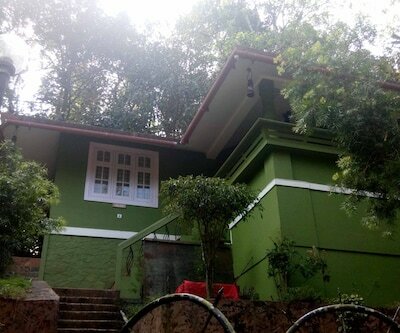 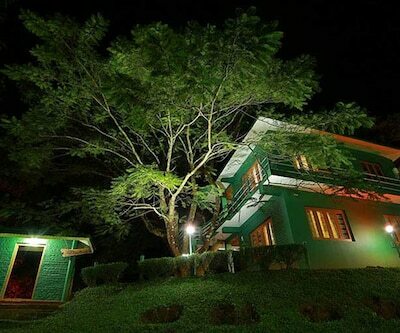 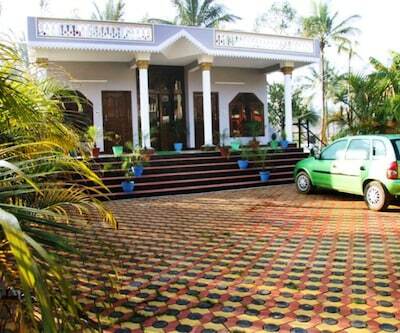 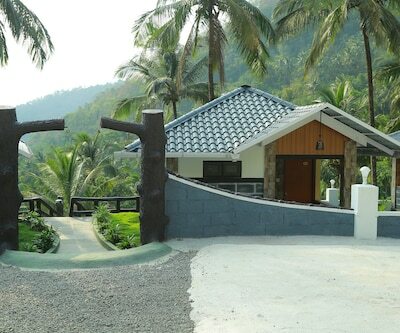 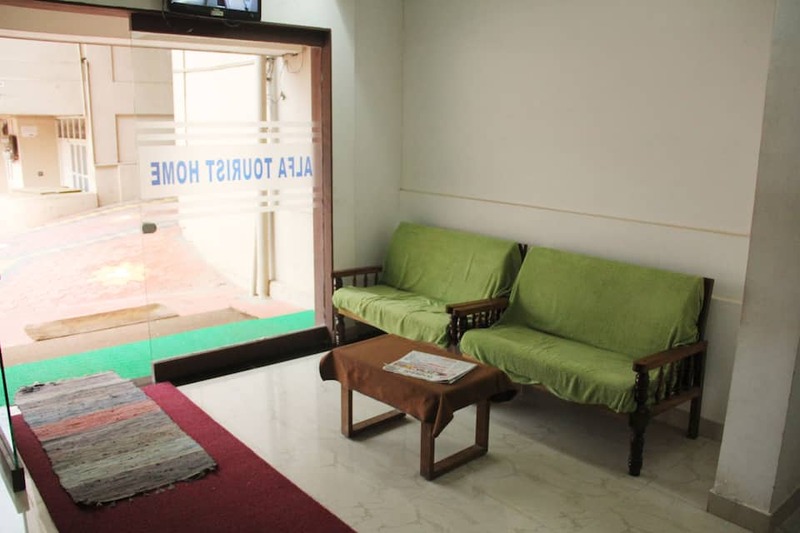 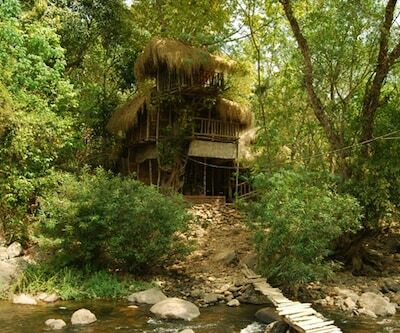 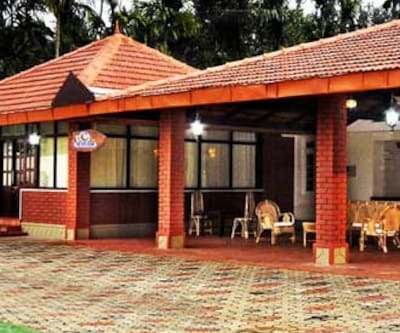 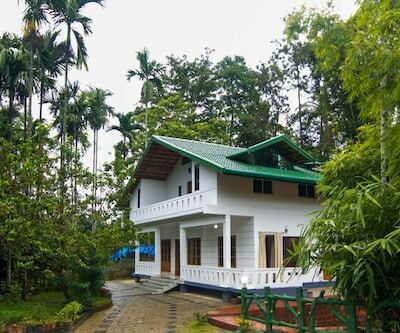 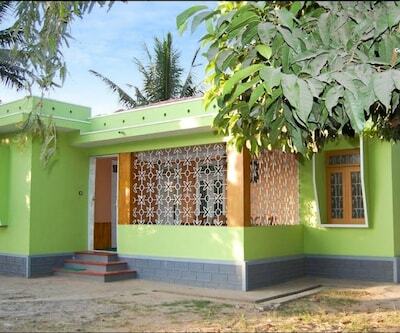 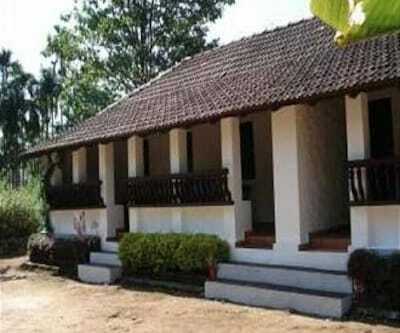 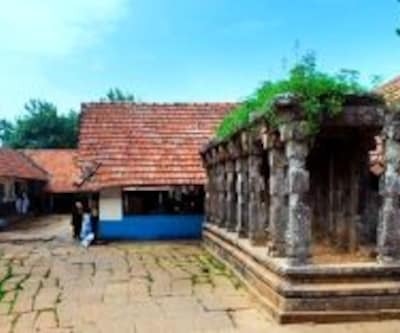 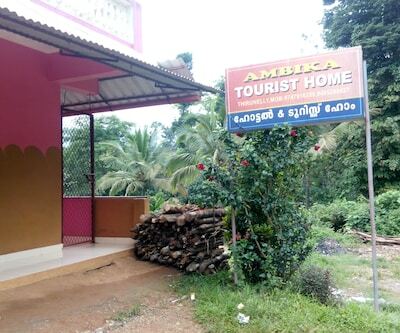 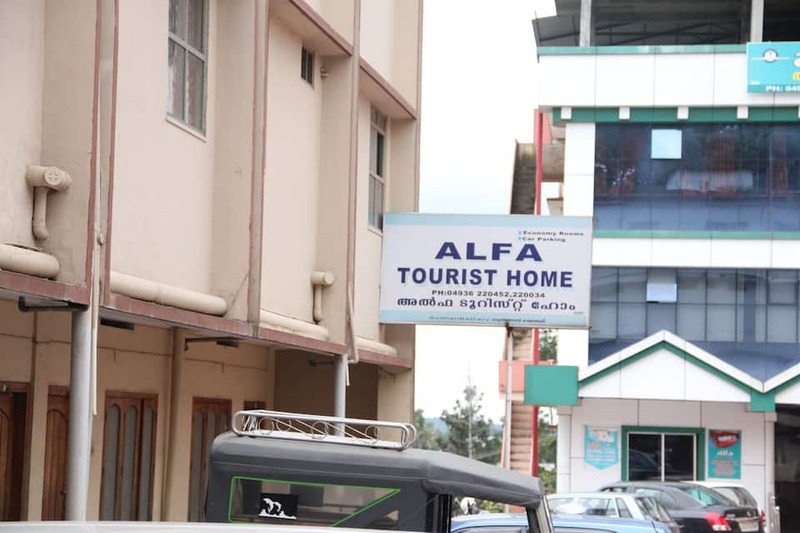 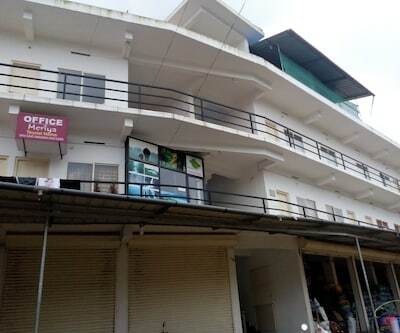 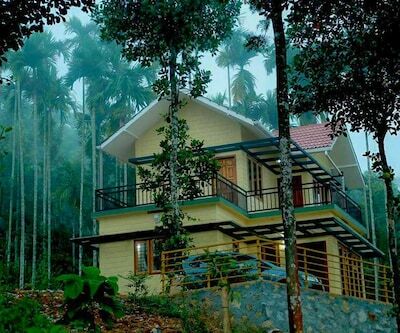 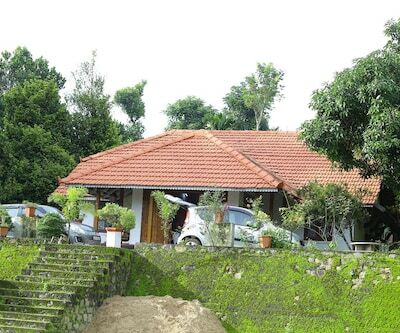 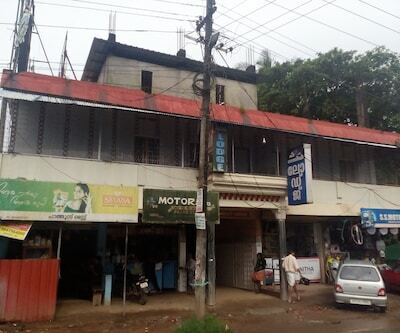 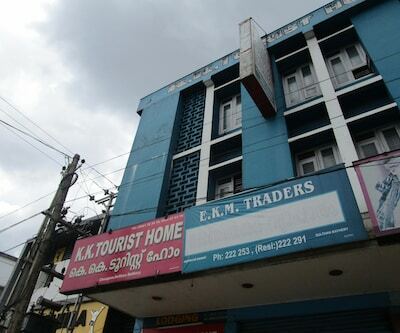 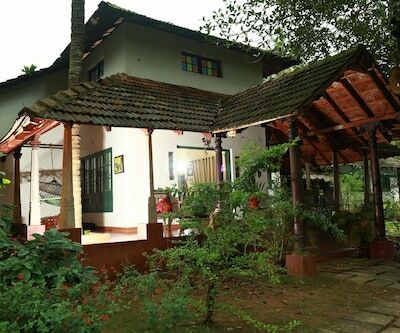 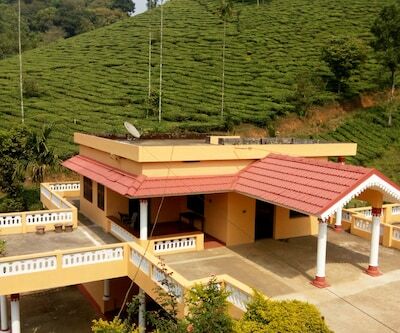 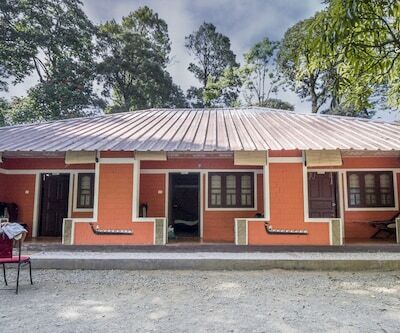 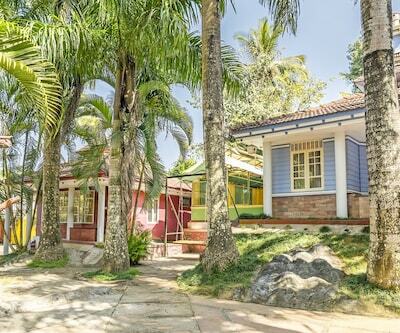 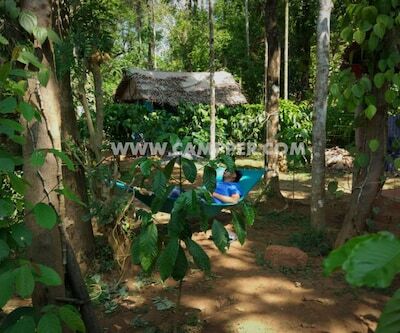 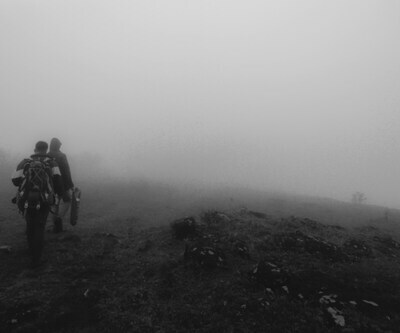 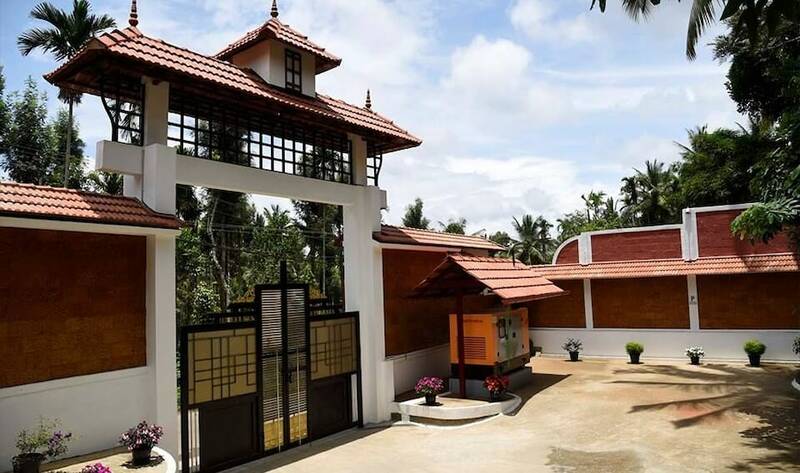 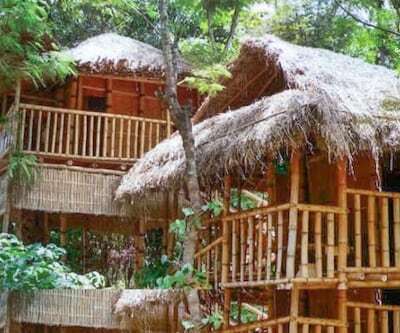 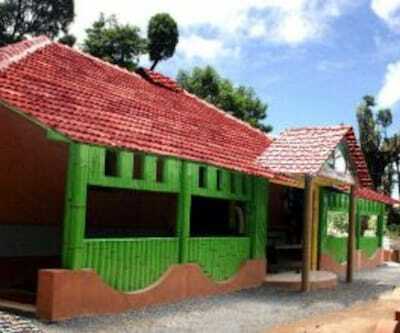 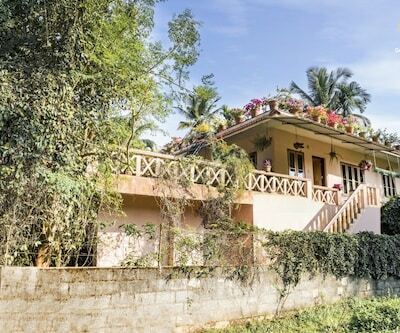 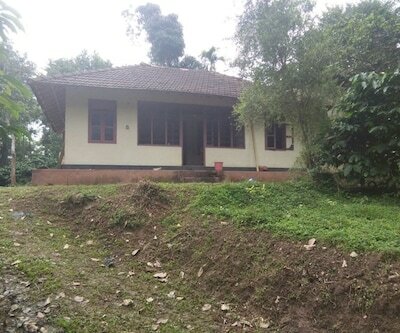 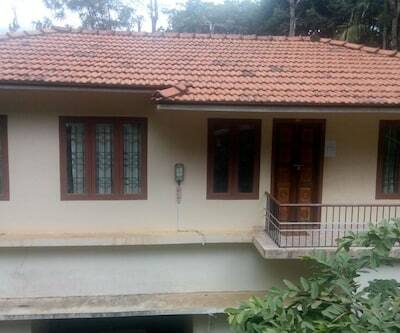 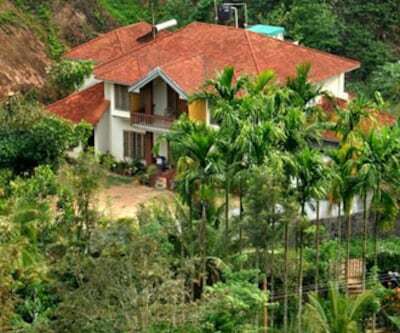 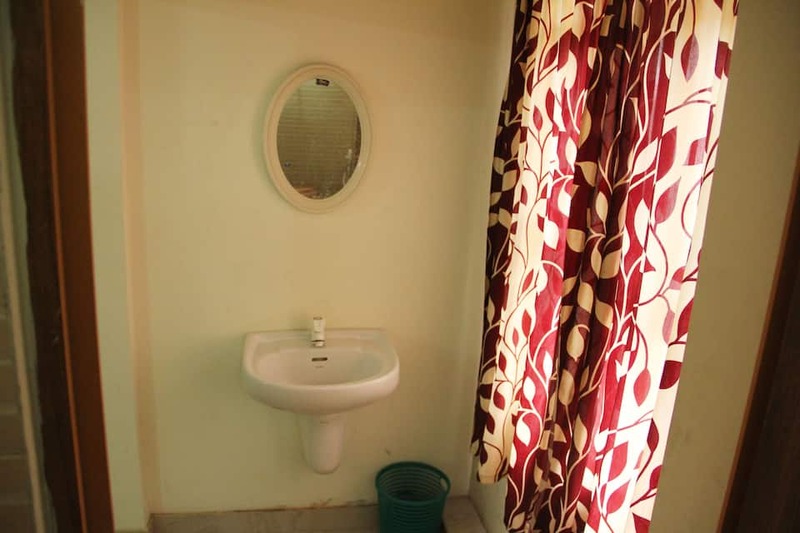 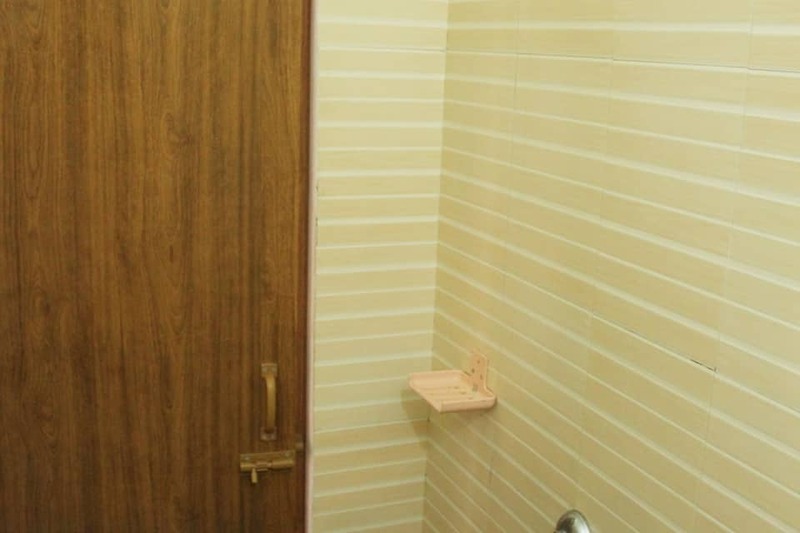 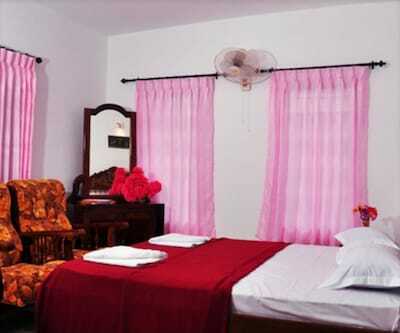 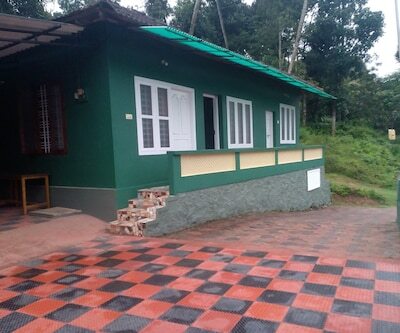 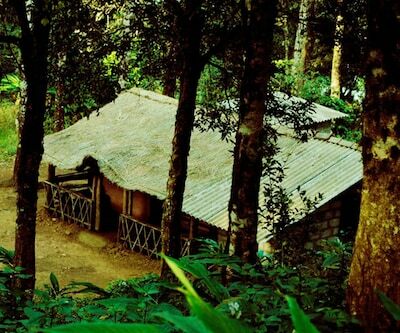 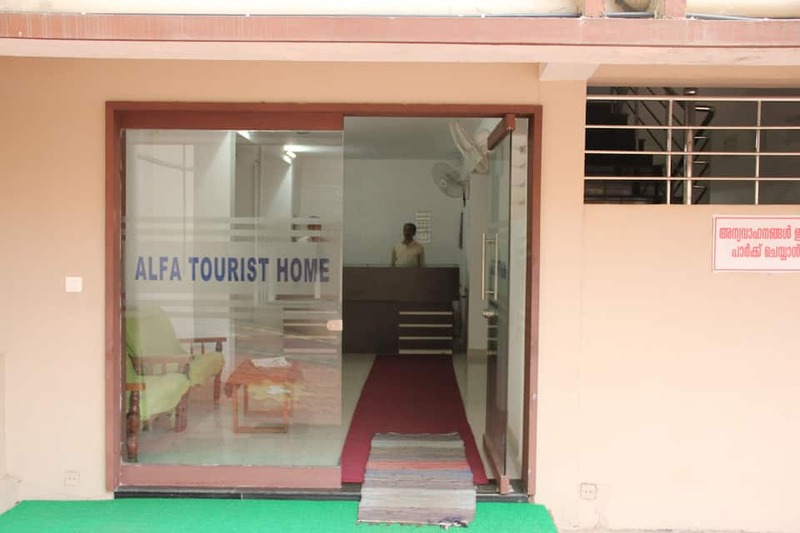 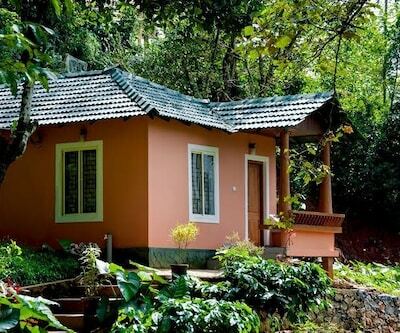 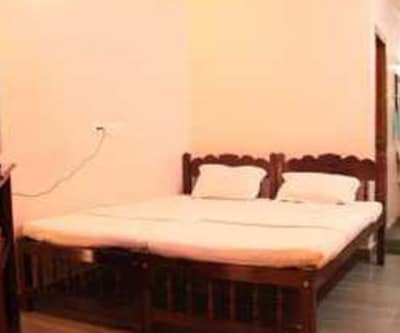 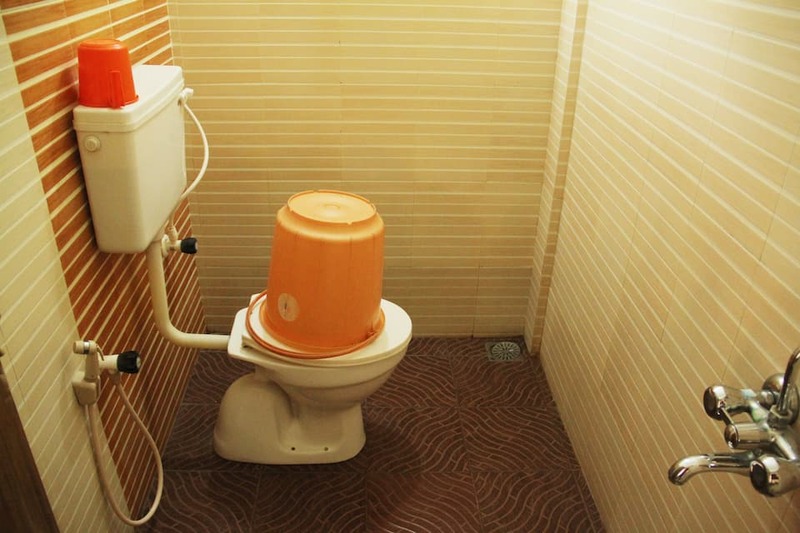 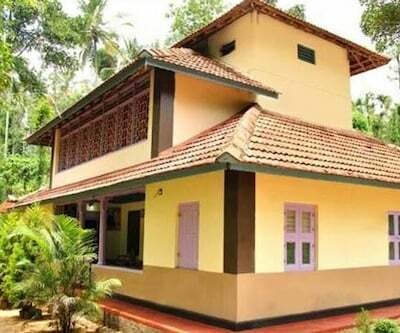 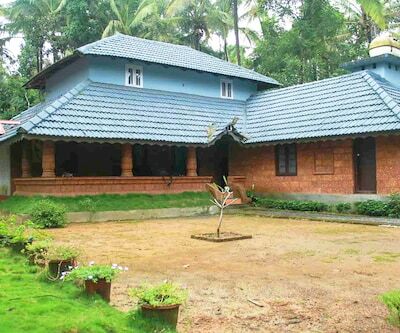 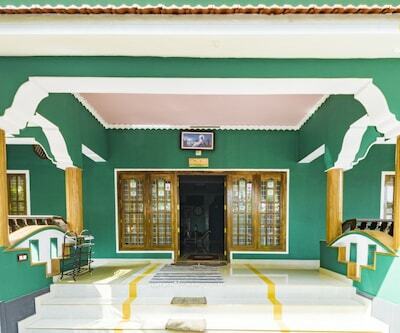 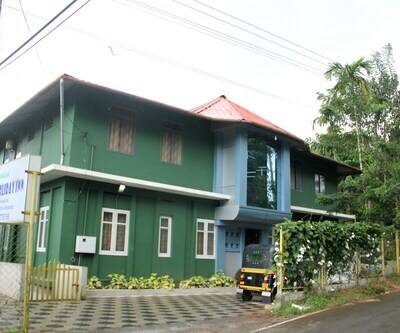 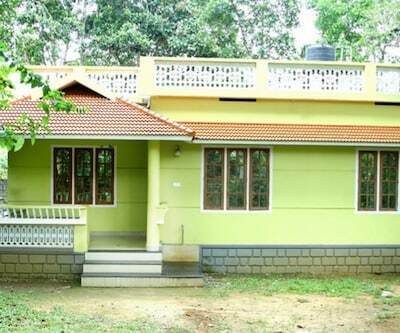 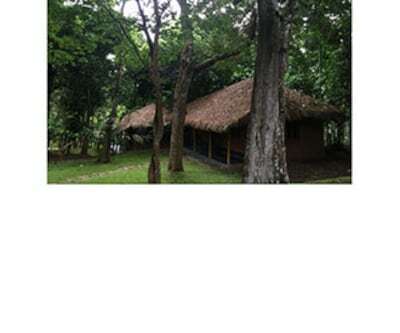 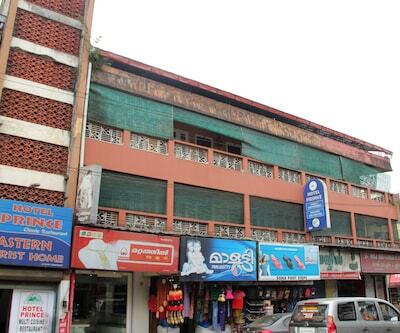 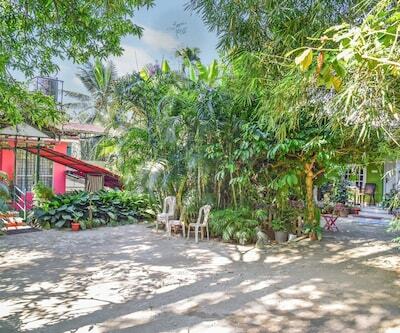 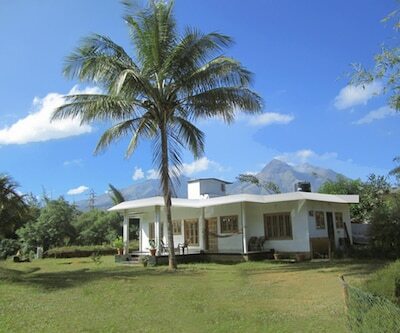 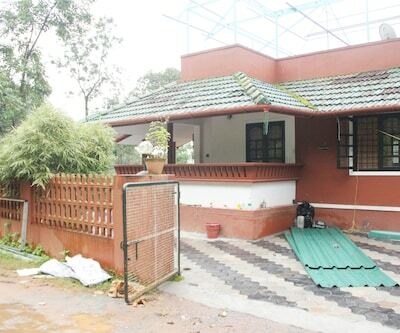 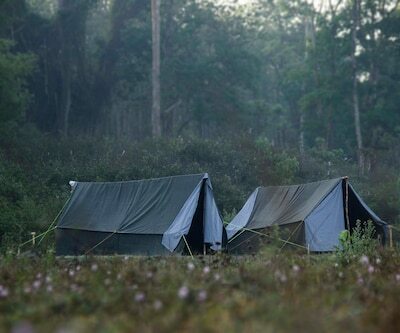 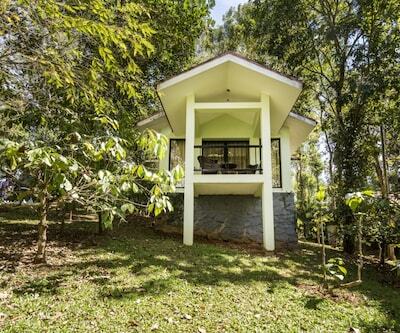 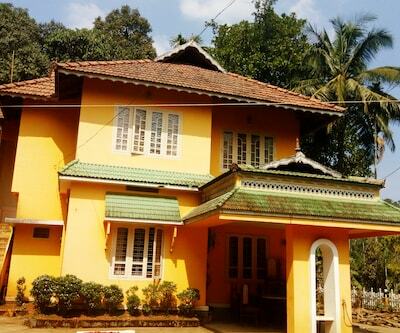 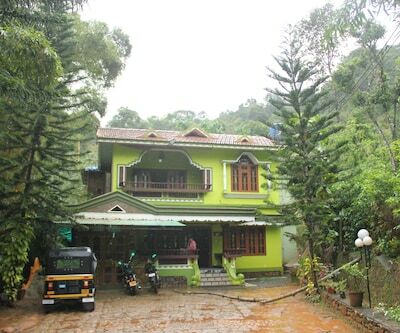 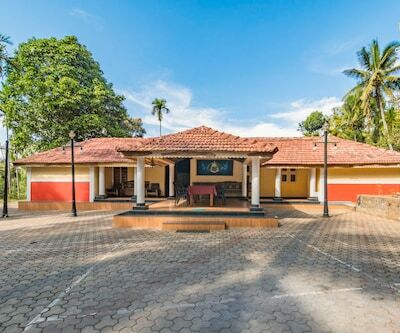 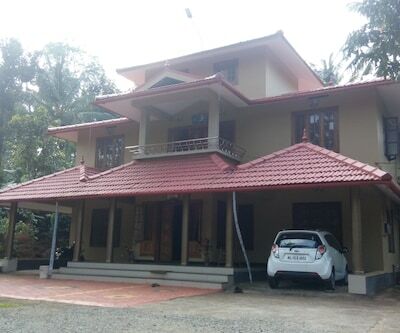 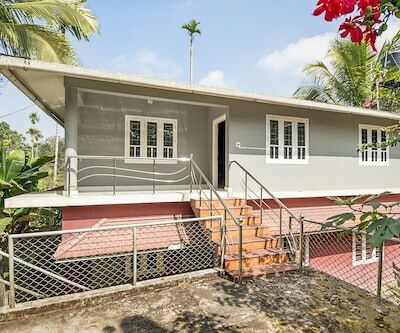 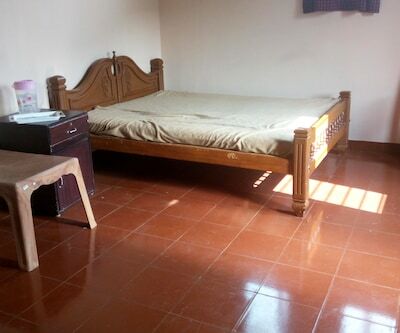 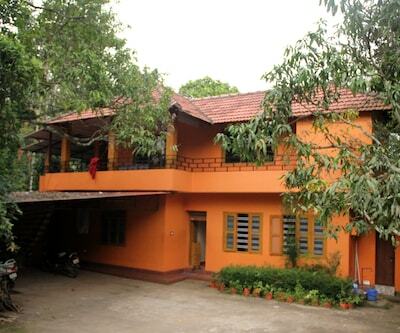 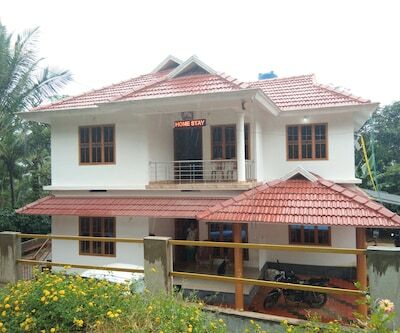 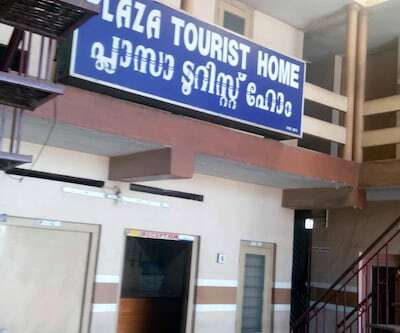 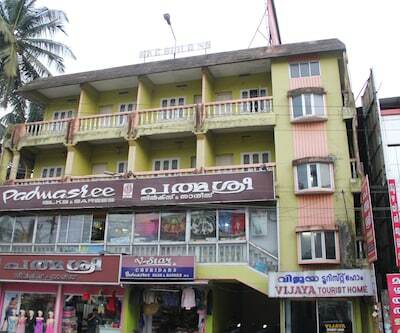 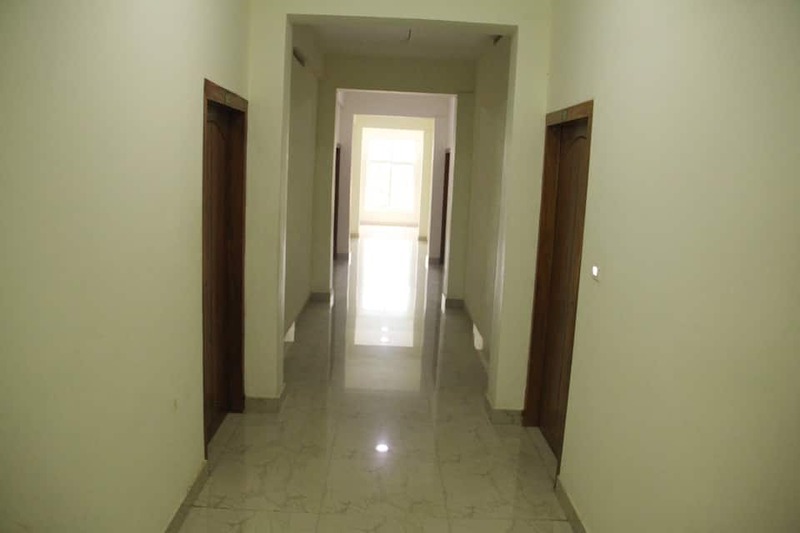 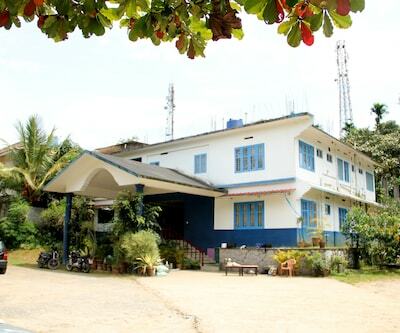 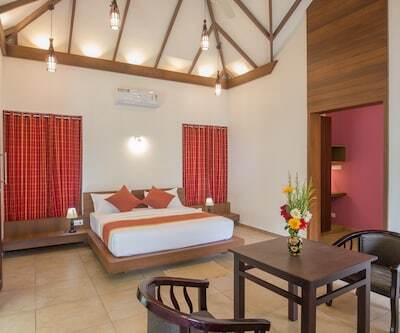 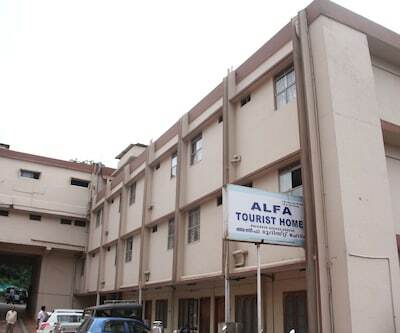 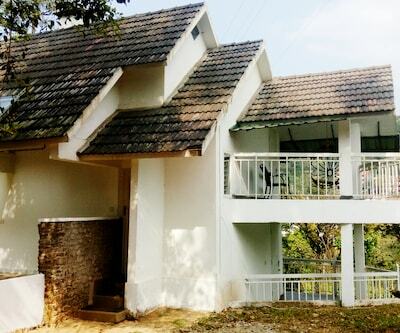 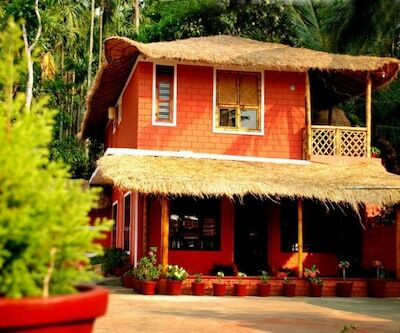 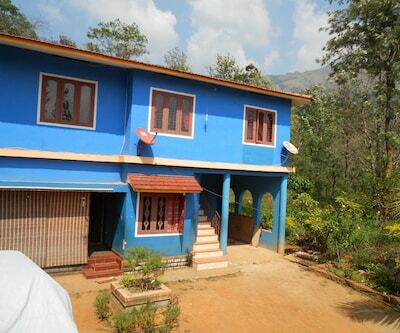 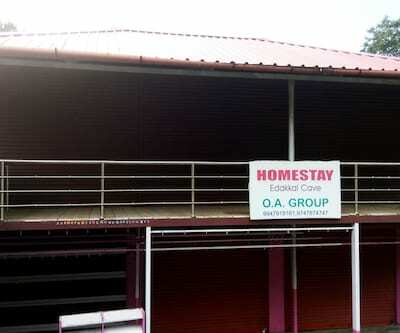 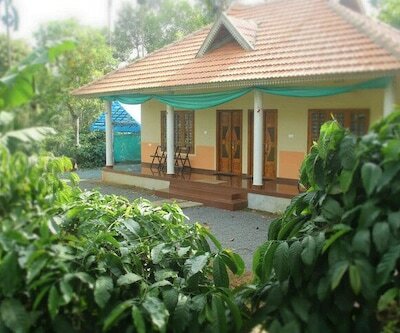 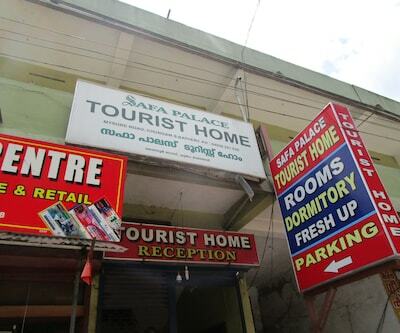 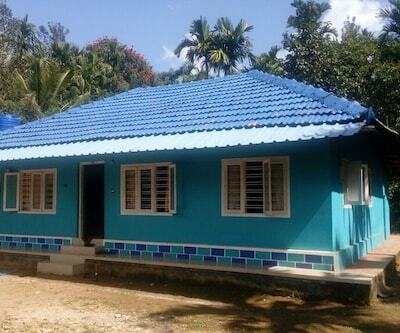 Get all the leisure, relaxation and comfort at Alfa Tourist Home in Wayanad. 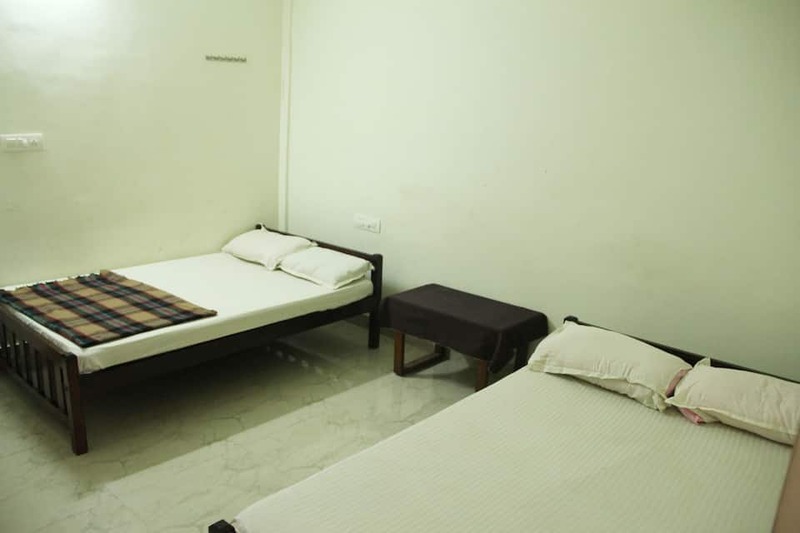 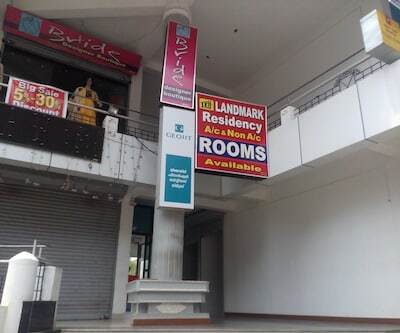 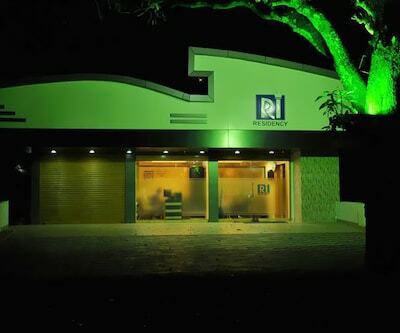 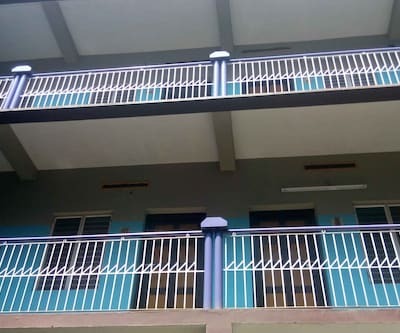 Relax and enjoy the facilities offered here which include front desk, laundry, breakfast, and many more comforts.